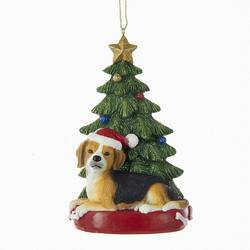 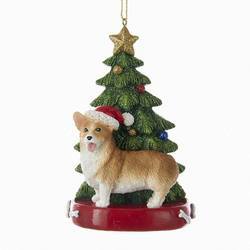 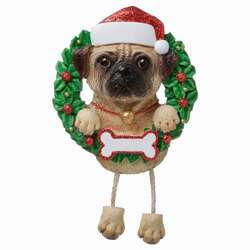 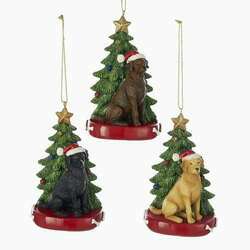 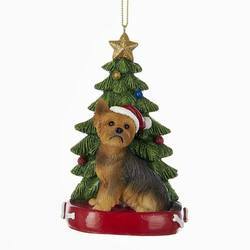 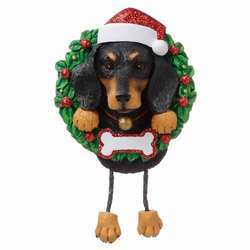 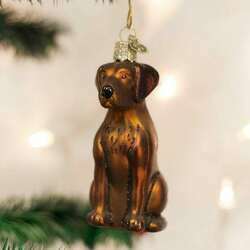 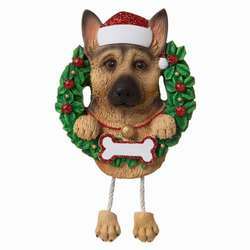 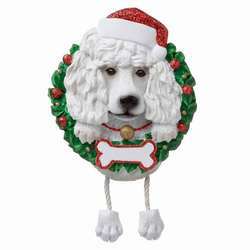 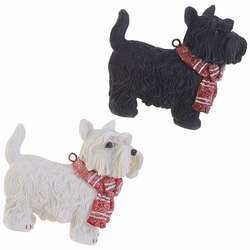 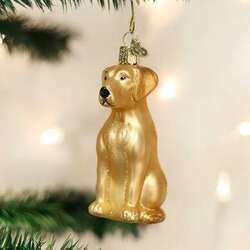 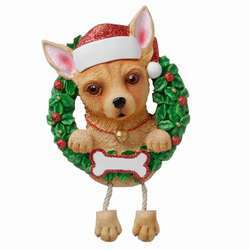 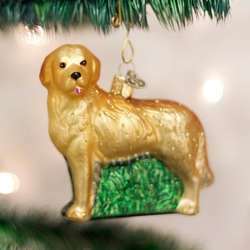 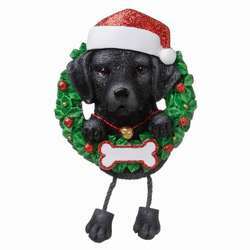 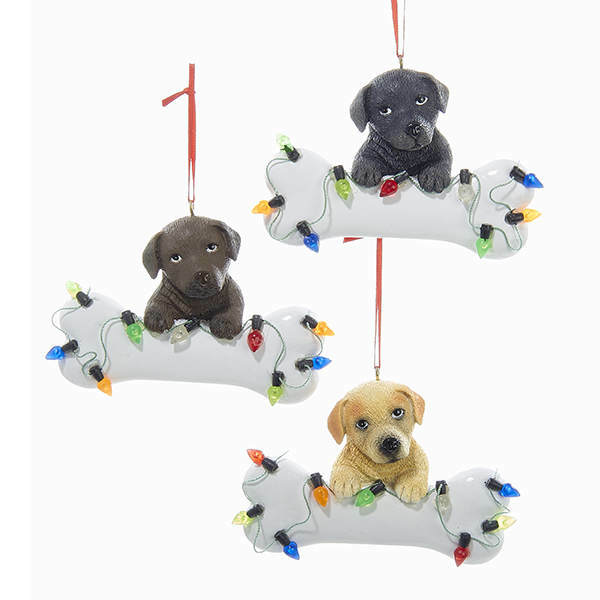 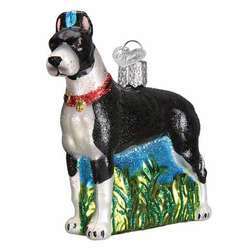 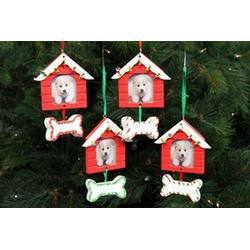 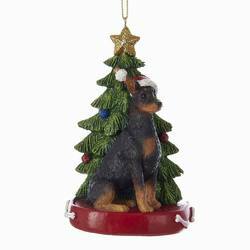 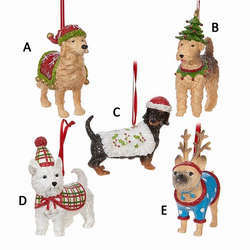 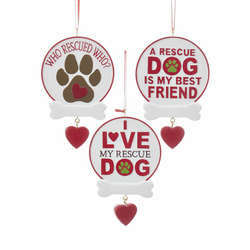 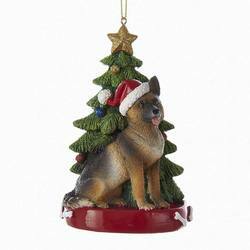 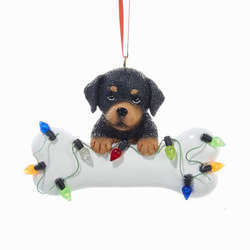 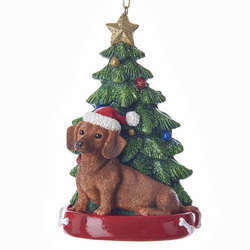 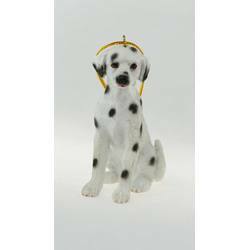 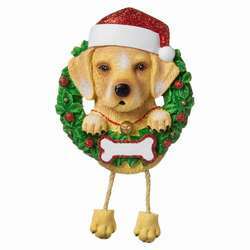 Whether you're going hunting or playing fetch, these Black/Chocolate/Yellow Labrador Retriever With Bone & Christmas Lights Ornaments will help you celebrate man's best friend this holiday season. 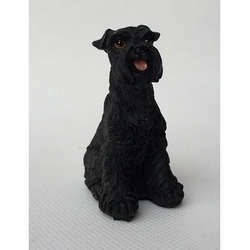 Each one is made of resin and mica and measures 2.75 inches. 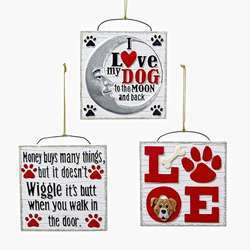 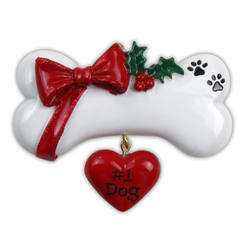 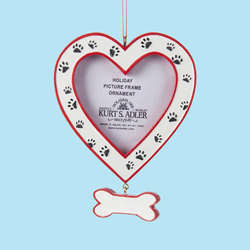 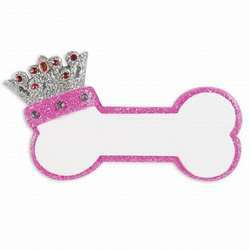 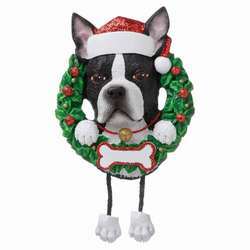 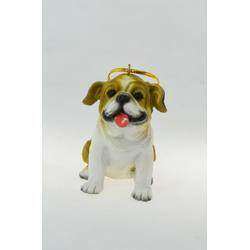 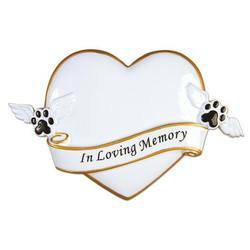 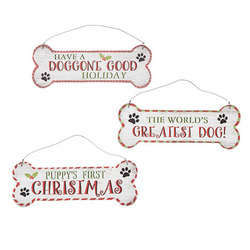 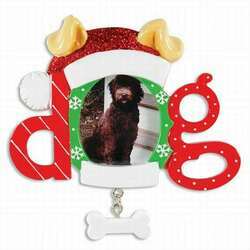 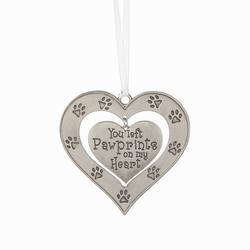 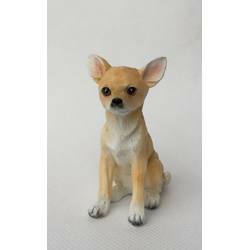 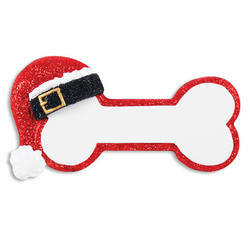 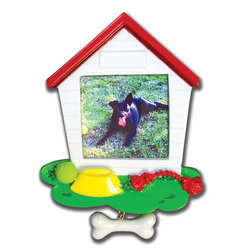 You can even have the bone personalized with your dog's name, the year, or any other way you'd like!